Revealed at a news conference in Tokyo on Tuesday, Sony will be buying a 60-percent stake in the music publisher from Mubadala Investment Company, reports Reuters,, bringing its total ownership of EMI from approximately 30 percent to 90 percent. According to the BBC, the remaining 10 percent is held by the estate of Michael Jackson. The purchase gives EMI Music Publishing a value of around $4.75 billion, including debt, more than double its value in 2011, at a time when a Sony-led consortium won bidding rights for the label. Since that time, Sony has operated the company on behalf of all stockholders. 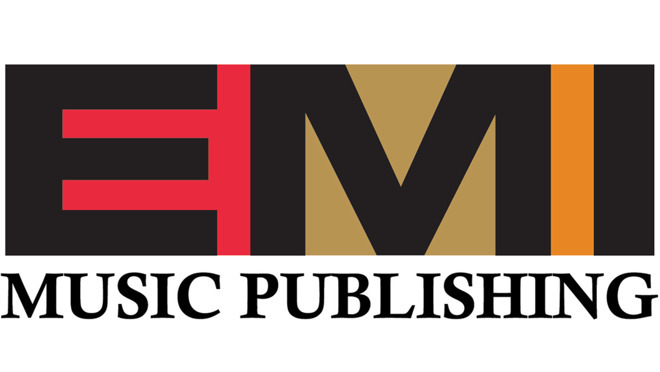 A spokesperson advised EMI has a 15-percent share of the music publishing market, but the acquisition effectively turns Sony into the biggest music publisher with a 26-percent market share. The purchase also expands Sony's catalog by more than two million songs, including tracks from artists including Kanye West, Sam Smith, and Sia. The EMI acquisition is part of a strategy by Sony CEO Kenichiro Yoshida to stabilize the company's revenue by acquiring entertainment content rights. This is largely a continuation of the existing corporate strategy that shifts Sony's focus away from consumer electronics production, which offered relatively low margins. "This investment in content intellectual property is a key stepping stone for our long-term growth," declared Yoshida. The CEO noted the shrinking of the music market from 1999 until 2014, with streaming music services credited with turning the industry's fortunes around. According to figures released in April, the streaming music sector grew 39 percent year-on-year to $7.4 billion, accounting for 43 percent of all industry revenues. Apple Music is the second-largest streaming service, which was recently confirmed to have passed 50 million users including 40 million subscribers, while market leader Spotify boasts 75 million premium subscribers and 170 million active users. Sony also revealed its three-year business plan during Tuesday's announcement, with the aim of stabilizing cash flow while at the same time minimizing the effects of more volatile sales cycles from the electronics and gaming markets. The company aims to generate 2 trillion yen ($18 billion) in cash flow over the next three years. Plans include extending its successful imaging sensor business from smartphones, including camera modules for Apple's iPhone, into the automotive industry and other areas.